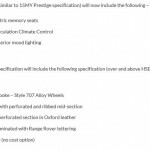 PerformanceDrive auto online magazine has provided us with the full details concerning the availability of the all-new 2016 Range Rover Evoque in Australia, where the cheapest model will be priced from $51,995. 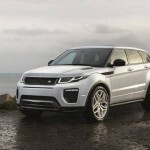 The 2016 Range Rover Evoque will be available in Australia in four versions: the Pure, SE, HSE as well as the HSE Dynamic, each one wearing a five-door and a coupe body, with a wide choices of engine as well: the eD4, TD4 150, TD4 180 and the Si4 petrol units. 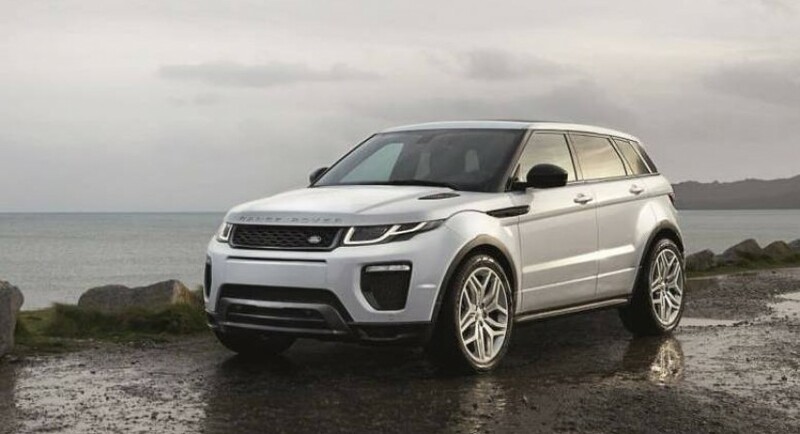 From a visual standpoint, the new 2016 Range Rover Evoque will be equipped with top features, like LED fog lights, LED headlights as optional, new front bumper bar, and a more prominent front grille layout, bonnet vents, revised rear tailgate spoiler and a few more. 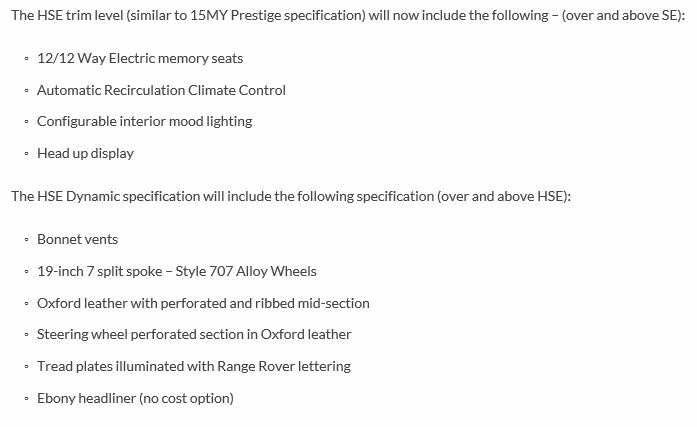 Inside the cabin, the gorgeous 2016 Evoque will also come with high-end materials, massage seats for the higher-end models, textile-woven Ebony fabric and so on. 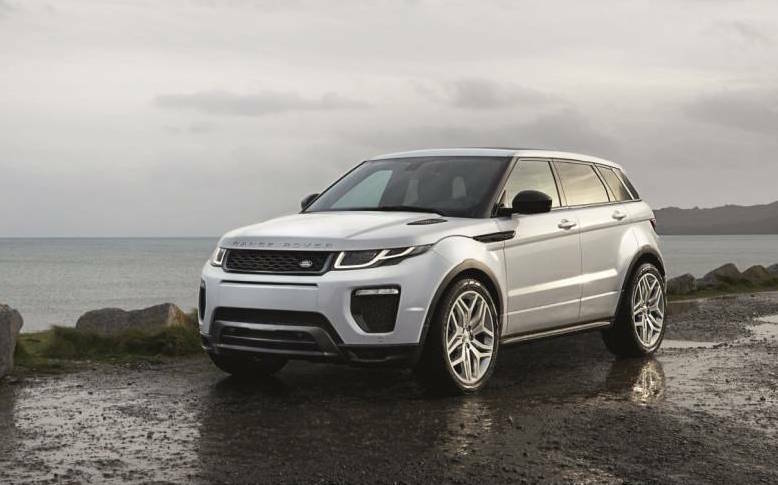 In the engine department, the 2016 Range Rover Evoque will fit a wide array of engines, starting with the new Ingenium turbo-diesel four-cylinder, and this in the TD4 version, with two power configuration. 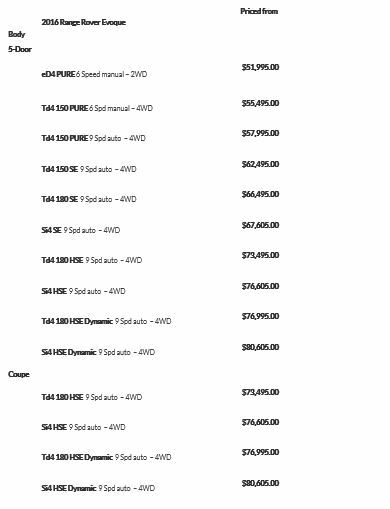 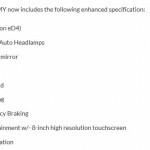 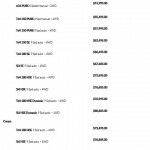 Please find below the full features and engine specifications as well as the complete pricing list in the photo gallery below.